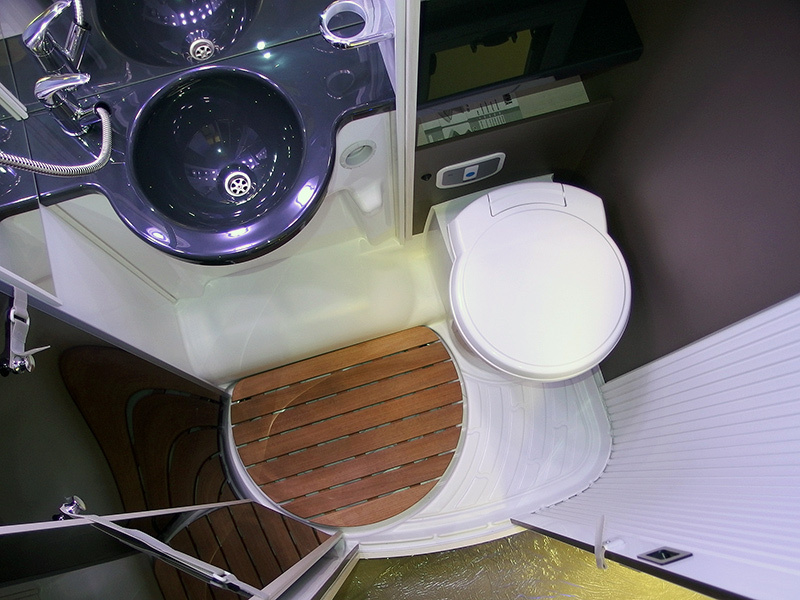 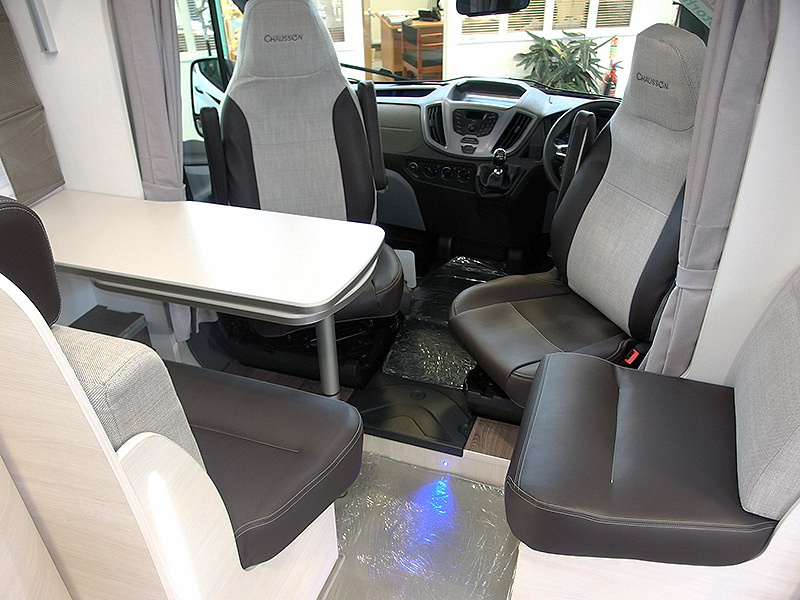 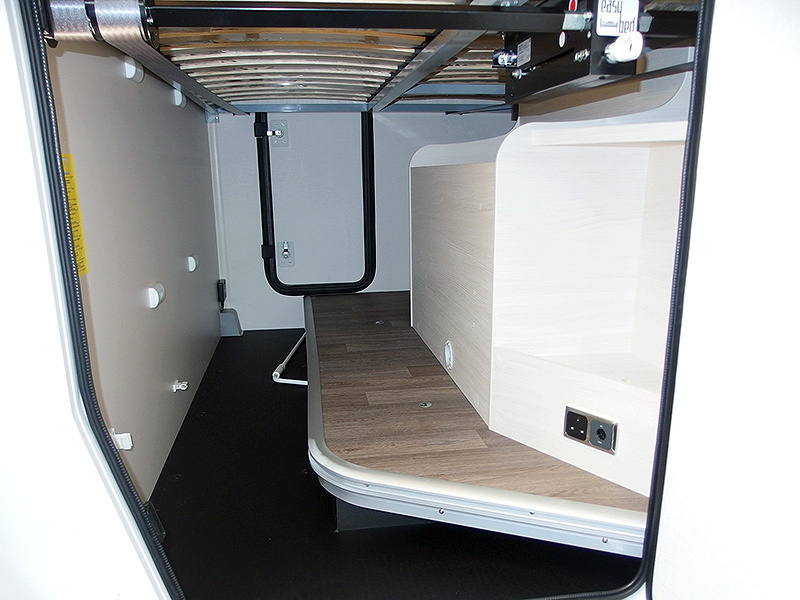 Compact 6 metre with a height adjustable rear double bed over a garage, with seat-belted forward dinette and optional hide-away drop-down bed above. 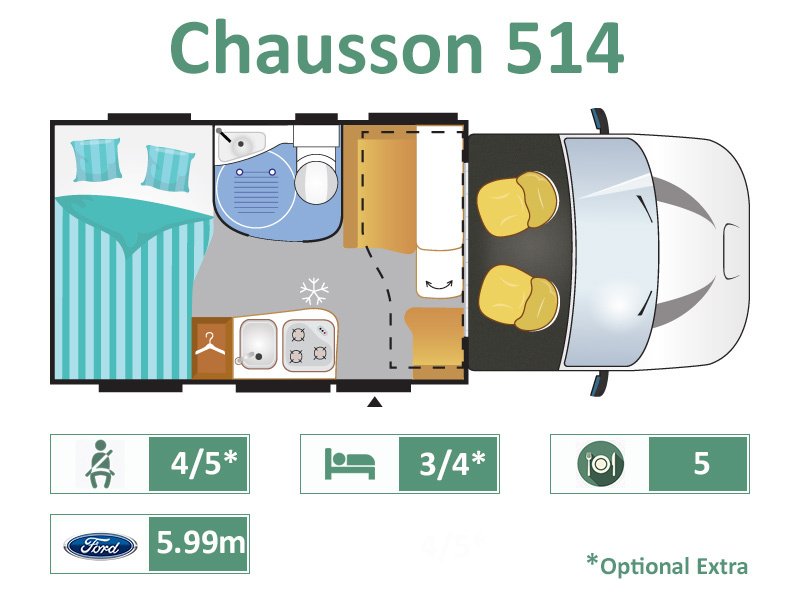 Can accommodate up to 4 x persons. 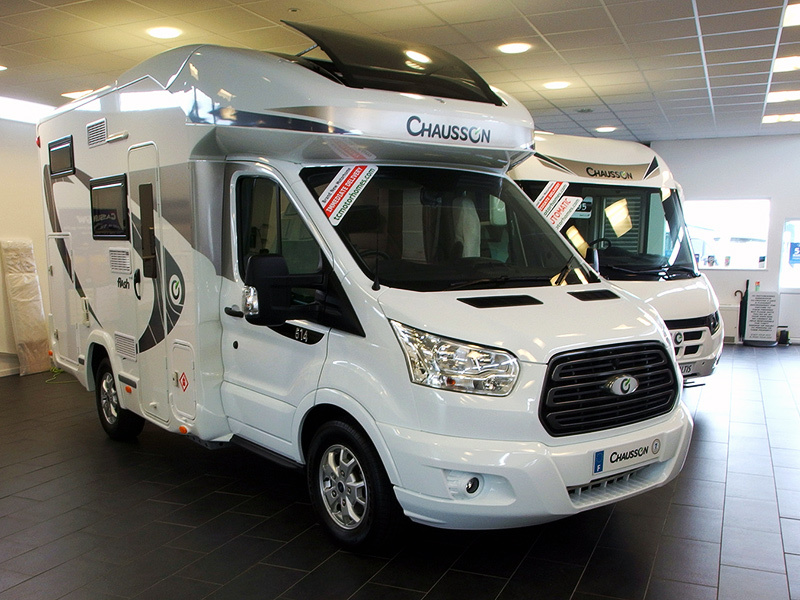 Available with the all new Ford automatic gearbox.